Harare - Fiery independent Zimbabwean lawmaker, Temba Mliswa has categorised female parliamentarians as “bench warmers” only parading attractive make up and wigs, according to news site Chronicle. Mliswa made the comment while contributing to a debate about the welfare of war veterans, saying the 60 special seats held by female MPs had “made us lose money” and that “most of them do nothing”. “The only thing that we have seen coming from them is having nice make up and nice wigs,” he added. He said if women had special representation seats then people with disabilities should also have the same. His colleagues called his comments “unparliamentary” and said they denigrated women. Female MP Jessie Majome said, “he [ Mliswa] must not take cheap shots at women to get popular mileage. We are women MPs of this house that represent our constituencies and the men in this house are also required to represent women”. “He must respect women because he was born by a woman. At night you look for us women, yet at Parliament you insult us. We gave birth to you,” MP Thabitha Khumalo said. The Chronicle reported Mliswa left parliament with women MPs hurling insults at him. 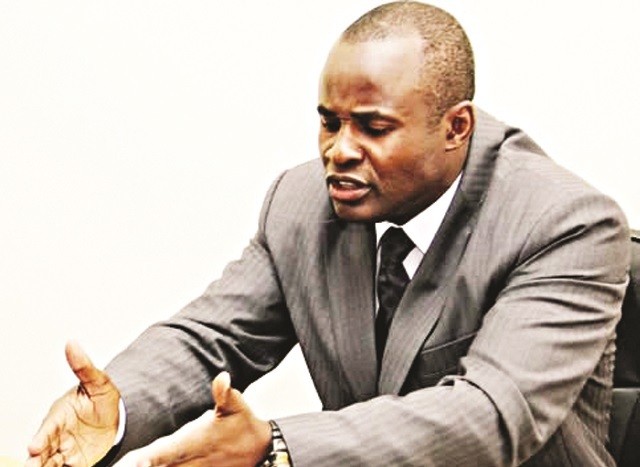 Mliswa is an outspoken Zimbabwean politician and the current Member of Parliament for Norton Constituency having won the by-election on 22 October 2016 as an independent candidate. He is the current Parliamentary Portfolio Chairman on Mines and Energy.He is a former member of the Zanu-PF Party. He was once the Zanu PF provincial chairman for Mashonaland West Province before his ouster in December 2014 and subsequent expulsion. He is also a businessman, a former rugby coach and a fitness trainer.